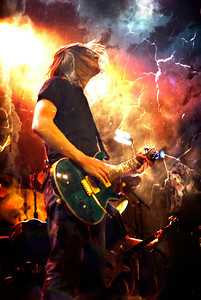 Grace Potter, Philadelphia, PA, 2012. 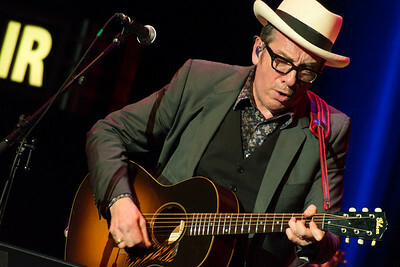 Elvis Costello, Wilmington DE, 2014. 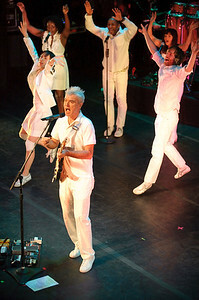 David Byrne, Wilmington DE, 2008. 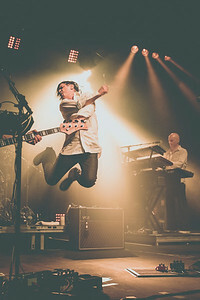 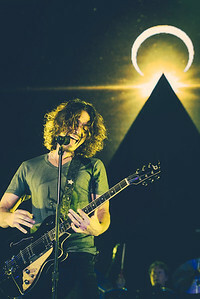 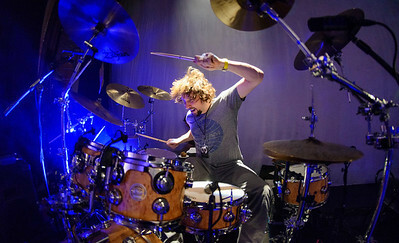 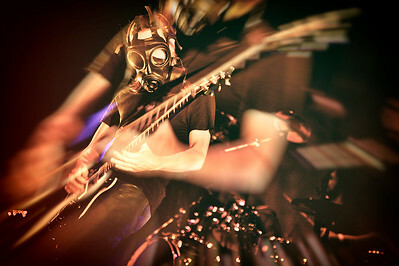 Steven Wilson, Porcupine Tree, Philadelphia, PA, 2007. 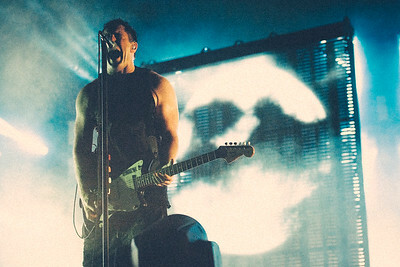 Greg Dulli, The Afghan Whigs, Philadelphia, PA, 2014. 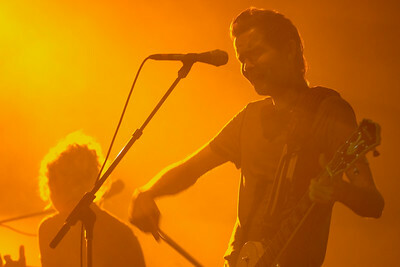 Sigur Ros, Philadelphia, PA, 2005. 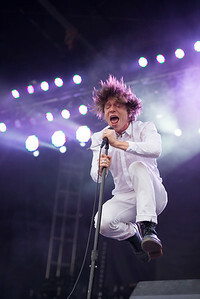 Cage The Elephant, Dover DE, 2014. 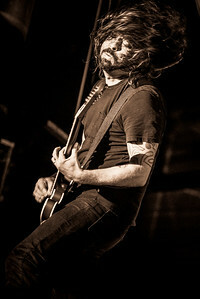 Dave Grohl, Foo Fighters, Dover DE, 2014. 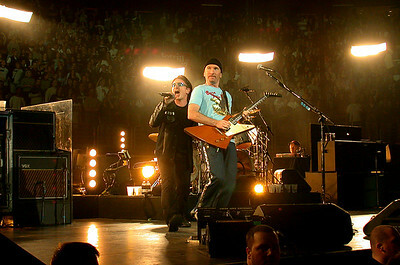 (Not For Sale). 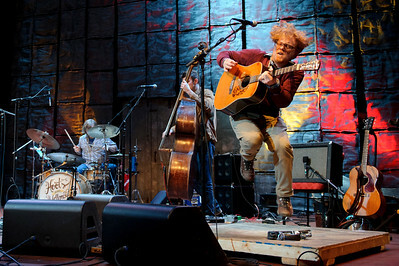 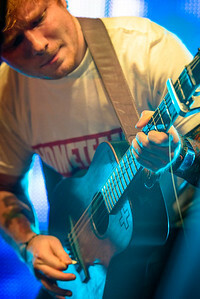 Ed Sheeran, Newark DE, 2013. 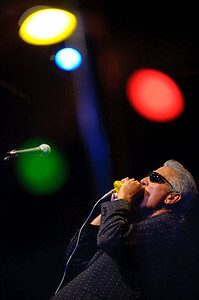 Jerry Gonzalez, Wilmington DE, 2010. 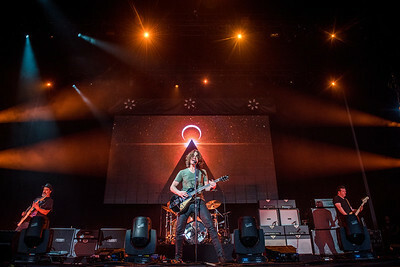 Grace Potter, Camden NJ, 2010. 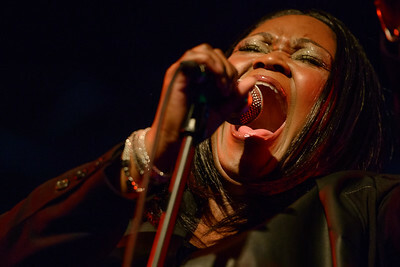 Shemekia Copeland, Arden DE, 2012. 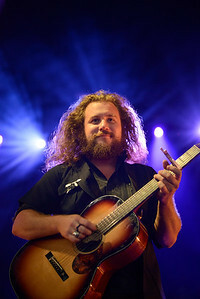 Jim James, My Morning Jacket, Camden NJ, 2013. 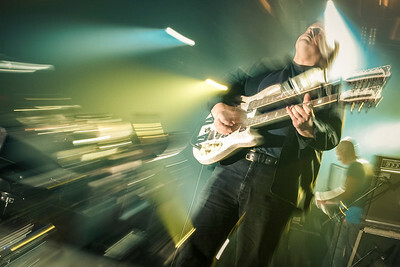 Steven Rothery, Marillion, Montreal Canada, 2009. 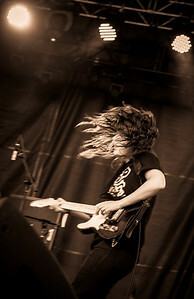 Courtney Barnett, Dover DE, 2014. 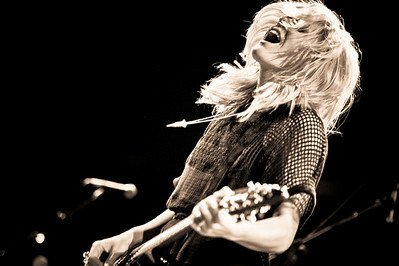 Grace Potter, Wilmington DE, 2008. 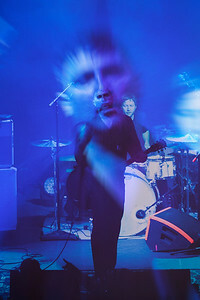 Hoots & Hellmouth, Wilmington DE, 2012. 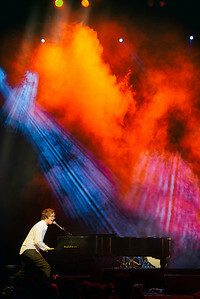 Ben Folds, Glenside PA, 2012. 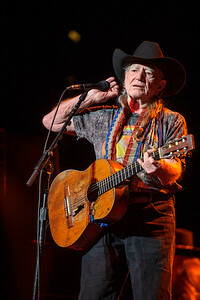 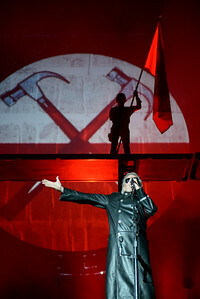 Roger Water, Philadelphia PA, 2012. 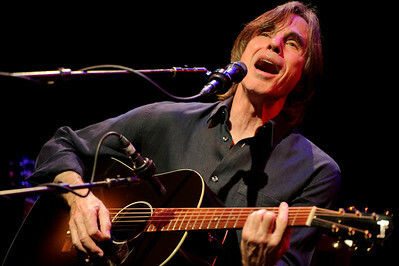 Jackson Browne, Wilmington DE, 2011. 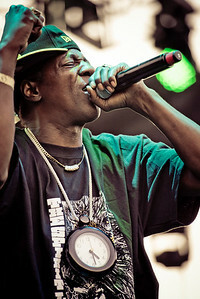 Flavor Flav, Public Enemy, Dover DE, 2013. 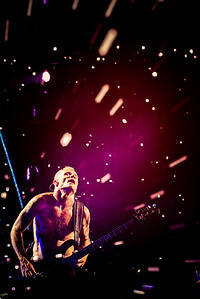 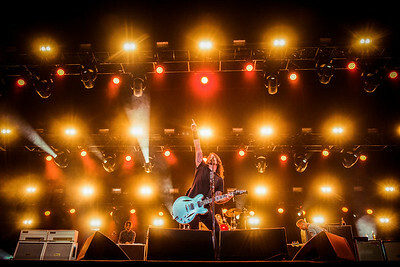 Foo Fighters, Dover DE, 2014. 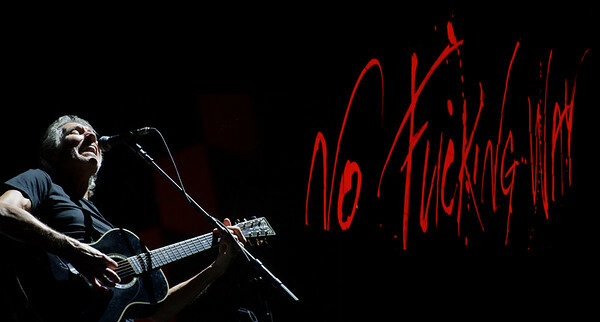 (Not For Sale). 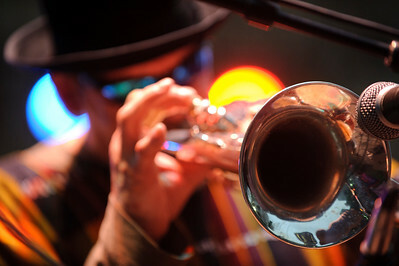 Grace Potter, WIlmington DE, 2012. 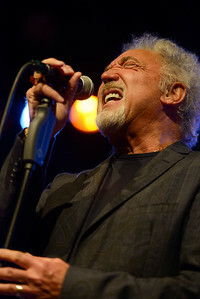 Tom Jones, Philadelphia PA, 2013. 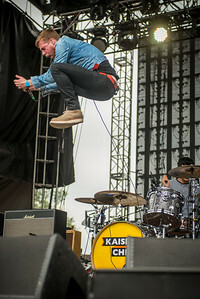 Kaiser Chiefs, Dover DE, 2014. 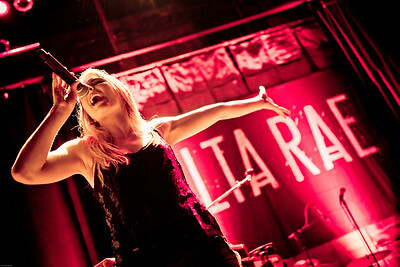 Delta Rae, Wilmington DE, 2014. 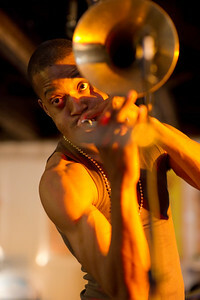 Trombone Shorty, Wilmington DE, 2010. 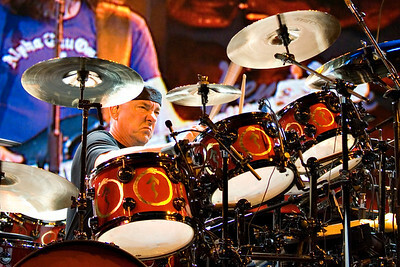 Rob Dickinson, Philadelphia PA, 2005. 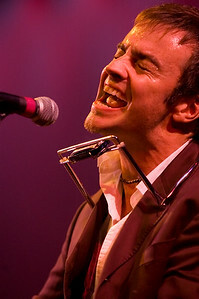 Rod Piazza, Arden DE, 2009. 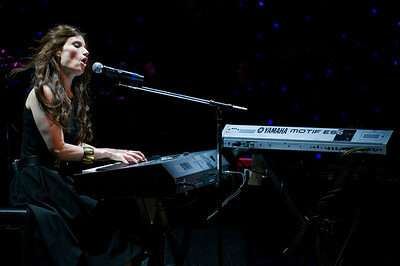 Idina Menzel, Wilmington DE, 2008. 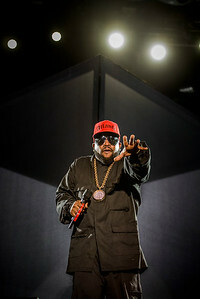 Big Boi, Outkast, Dover DE, 2014. 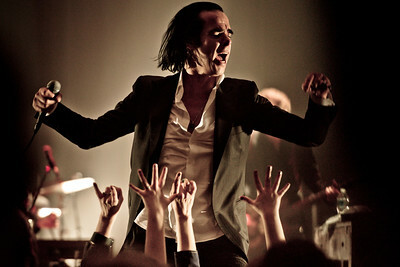 Nick Cave, Glenside PA, 2013. 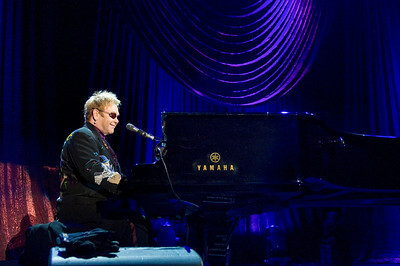 Elton John, Newark DE, 2008.